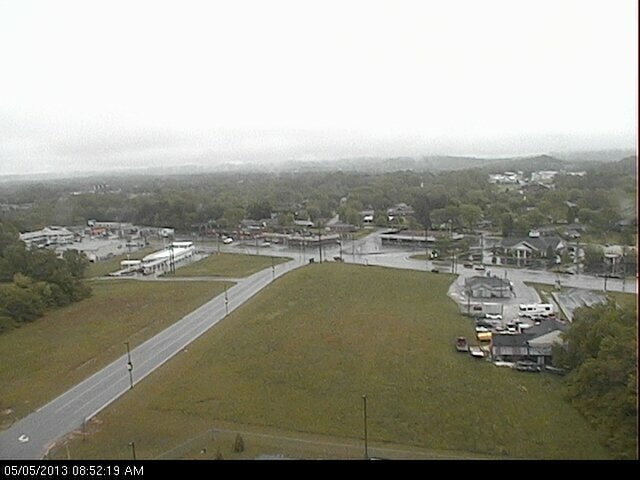 We wake up to a wet Sunday morning across much of the Upper Cumberland. 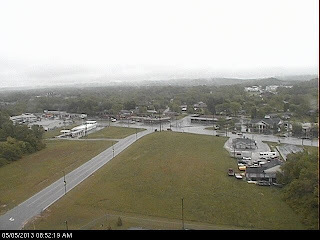 Here in Cookeville, we tacked on another .84" of rain since midnight to go with the 2.20" on Saturday making for a combined total of 3.04" in the past two days since this weather event began. Studying the CoCoRaHS rainfall maps and station listings, I've found the most rain (as of 7 am) in Tennessee fell over the southeast section of the state. Looking ahead we see a good chance for rain on Sunday night, Monday, and parts of Tuesday. While skies will clear late Tuesday into Wednesday, we'll deal with fog developing during those overnight hours. Wednesday and Thursday will feature the garden variety and isolated pop-up showers and thunderstorms. By next weekend, we're looking at an increasing chance for rain. Can you say THREE weekends in a row? Forecasting computer models also show a rather chilly pattern developing as well.